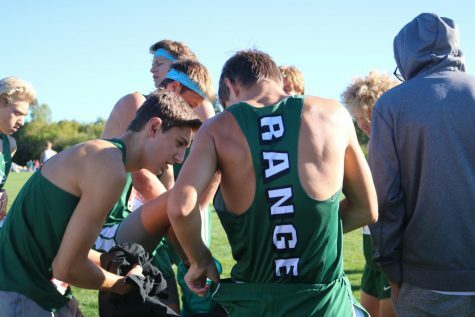 This past weekend the Ranger varsity cross country teams competed in the Regional meet. 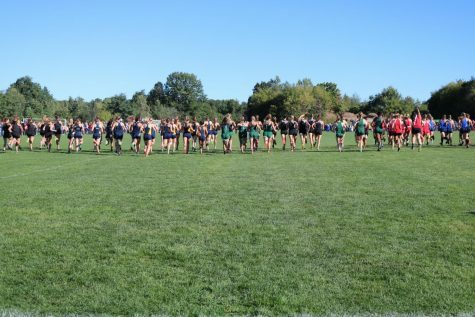 Having finished strong in their conference races, the Rangers were hoping for another successful outcome. 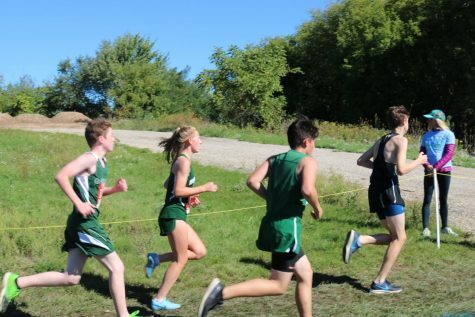 The girls team finished fifth out of thirteen teams, and the boys team finished second out of twelve teams. 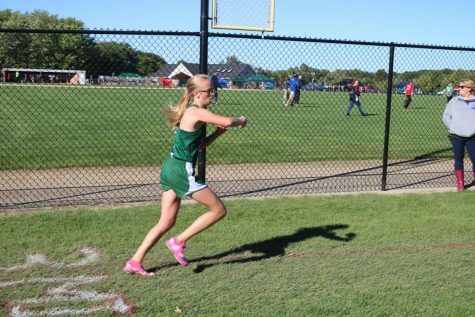 For the girls team, sophomore Whitney Currie was the only one to qualify for the State Meet. She finished in tenth place with a time of 19:14.36. 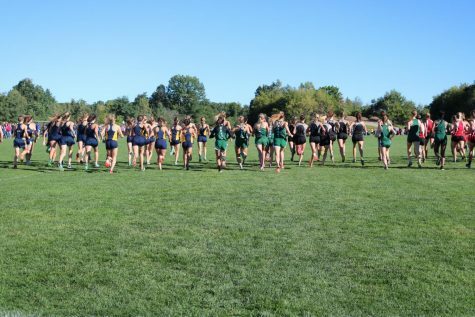 However, there were several other girls to finish in the top twenty for the Rangers. 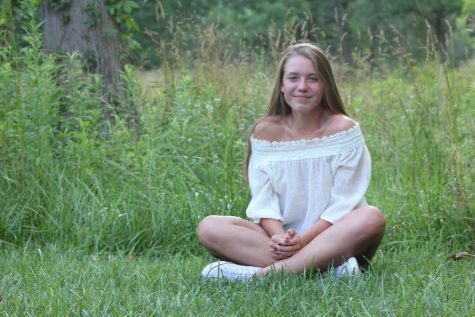 Senior Susannah Bennett placed sixteenth with a final time of 19:35.44. 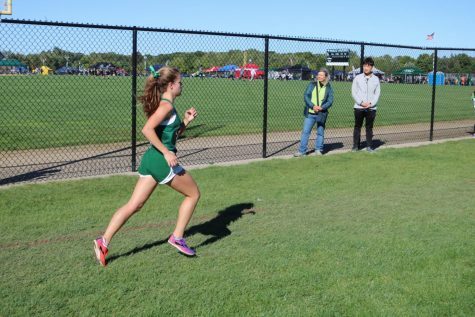 Finishing in eighteenth place was senior Courtney McAlindon, who finished with a time of 19:40.41. Following right after Courtney was junior Nicole Marco. 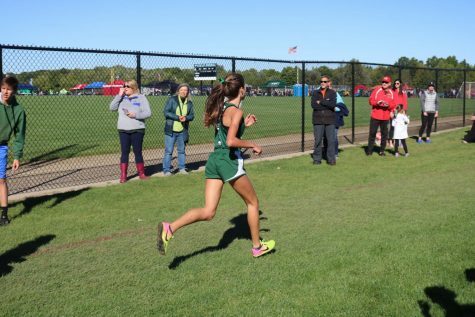 Nicole finished in nineteenth place, .21 seconds behind Courtney, with a time of 19:40.62. 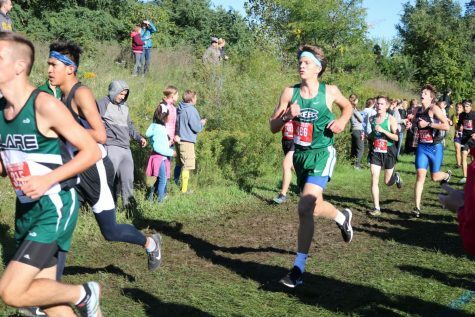 For the first time in sixteen years, the boys cross country team qualified for the State Meet. Senior Geoffrey Batterbee finished in sixth place with a final time of 16:23.04. 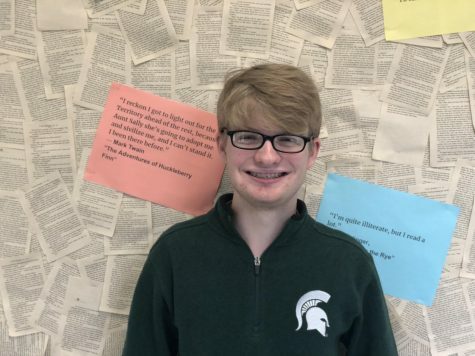 Finishing right after Geoffrey, in seventh place, was junior Gabe Carlson. Gabe finished with a time of 16:26.19. 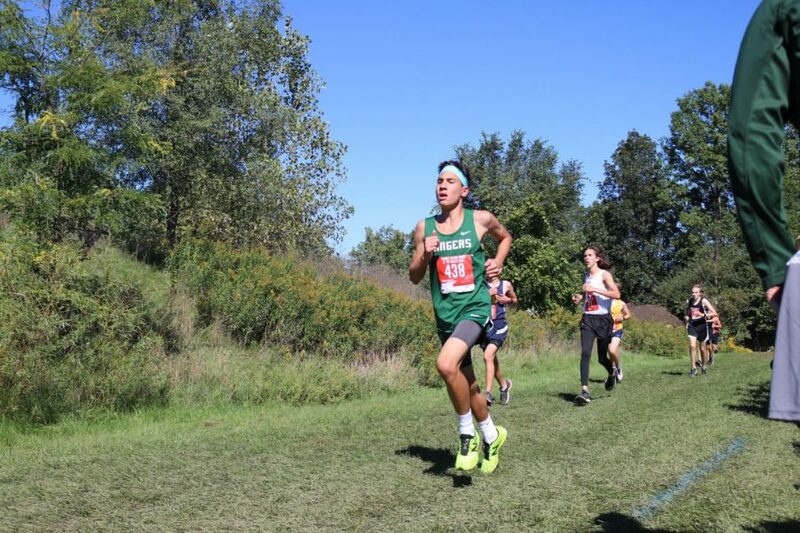 The final racer to finish in the top fifteen for the boys team was freshman Sam Yeager. Sam finished in fourteenth place and had a final time of 16:41.34. 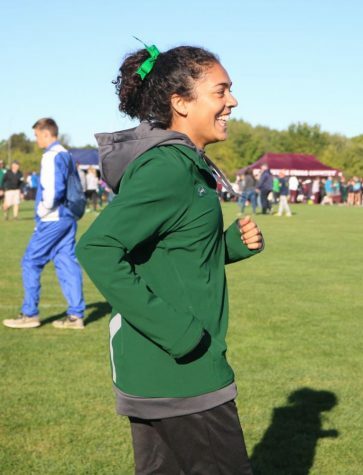 The boys cross country team and Whitney will race again in the State meet on Saturday, Nov. 3.